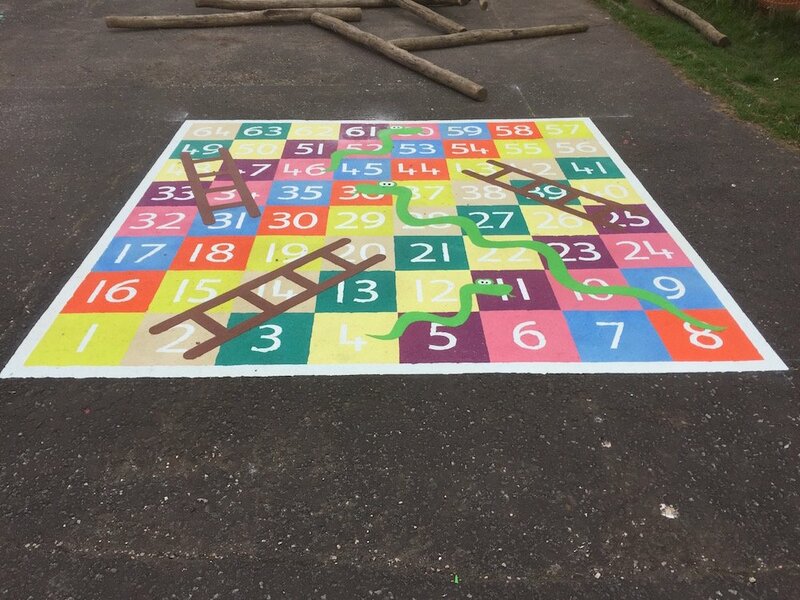 first4playgrounds have designed a new range of imagination sensory playground markings that will encourage children to develop their imagination and creativity through play. 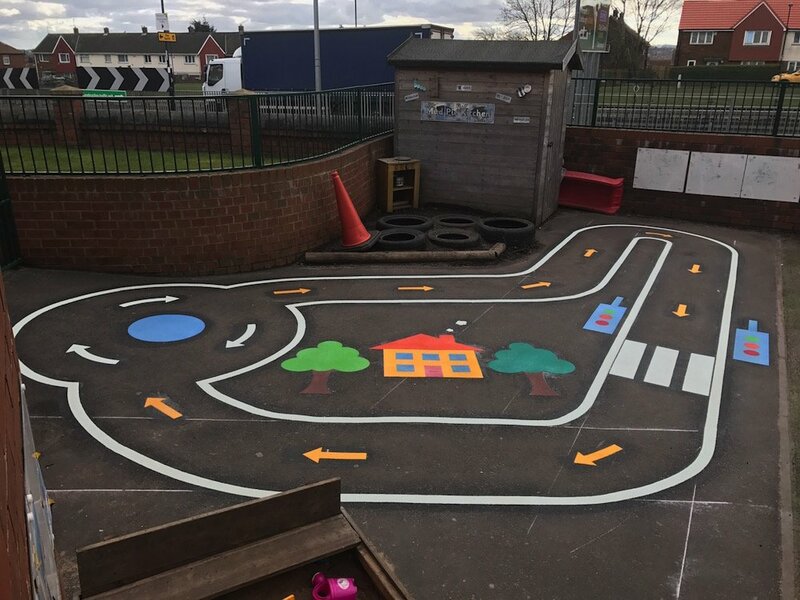 Imaginative play is important in child development and studies have found Imaginative ‘make-believe’ play develops the young brain in the areas of symbolic and abstract thought ” Dr Rachel White, 2008. as well as encouraging social and cognitive development. 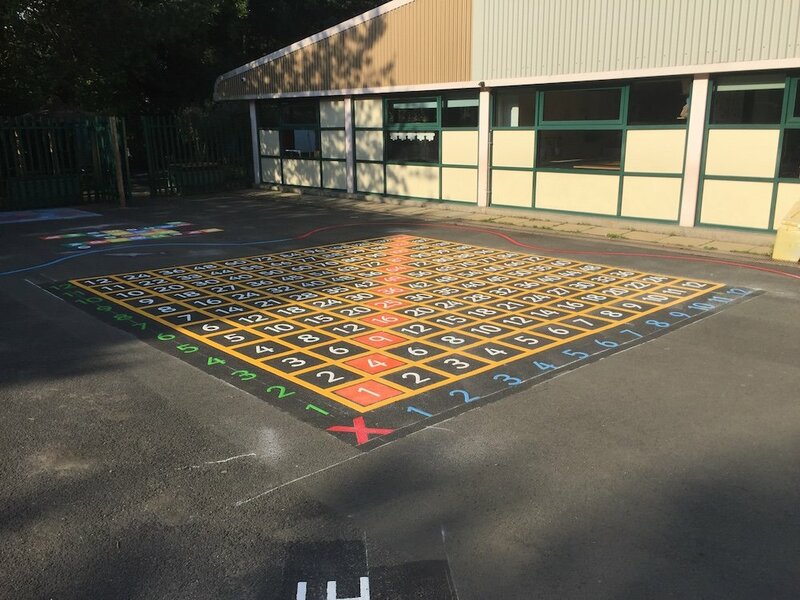 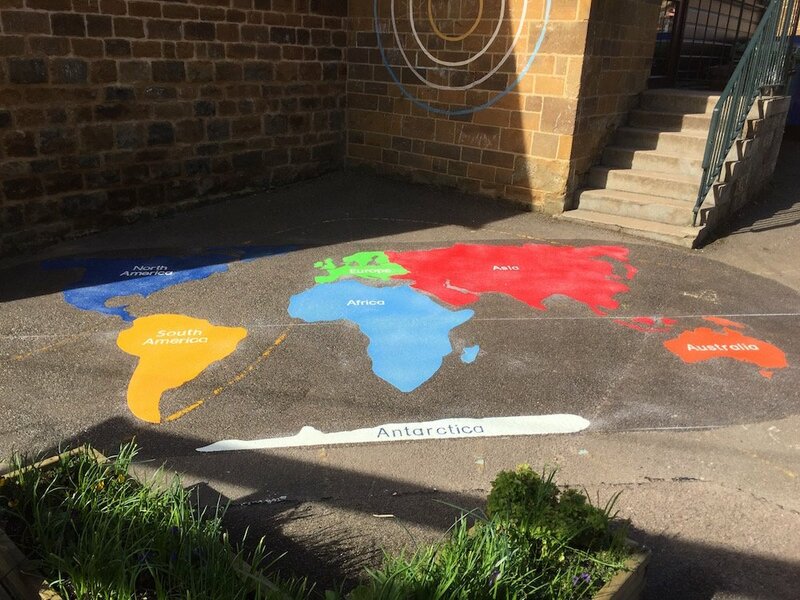 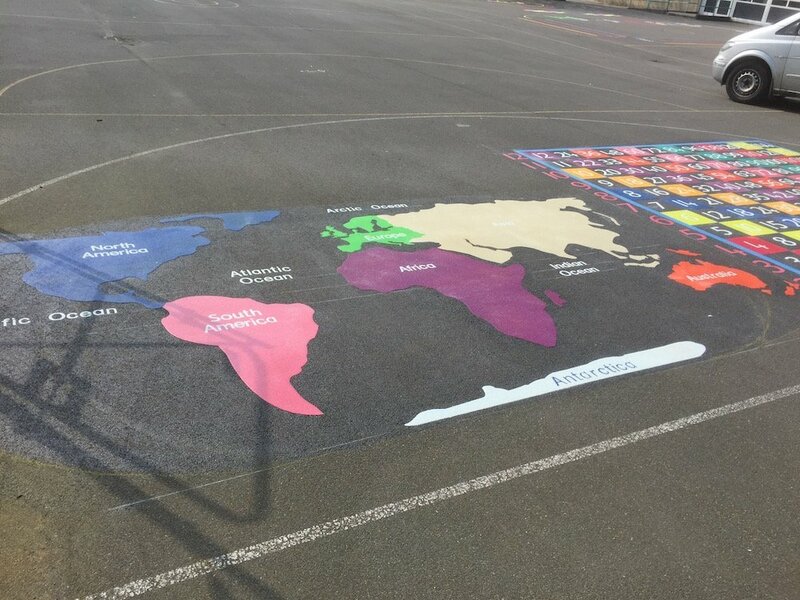 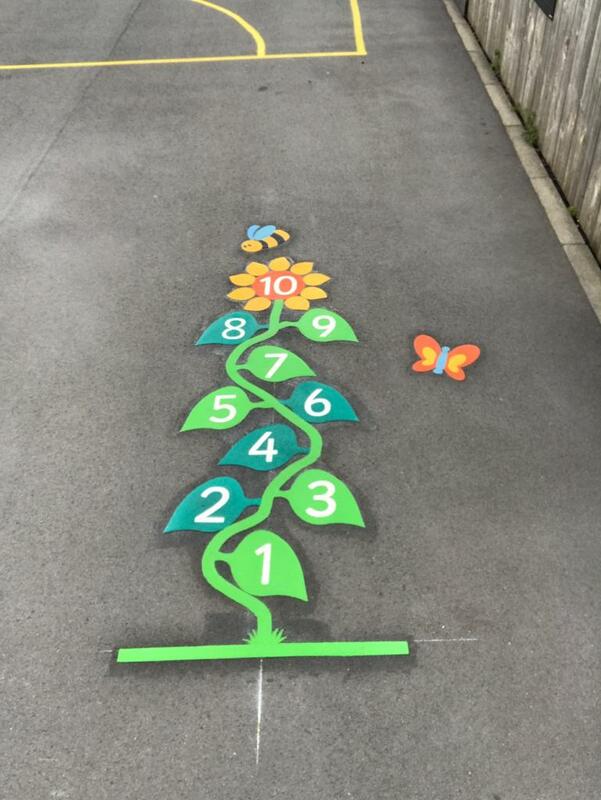 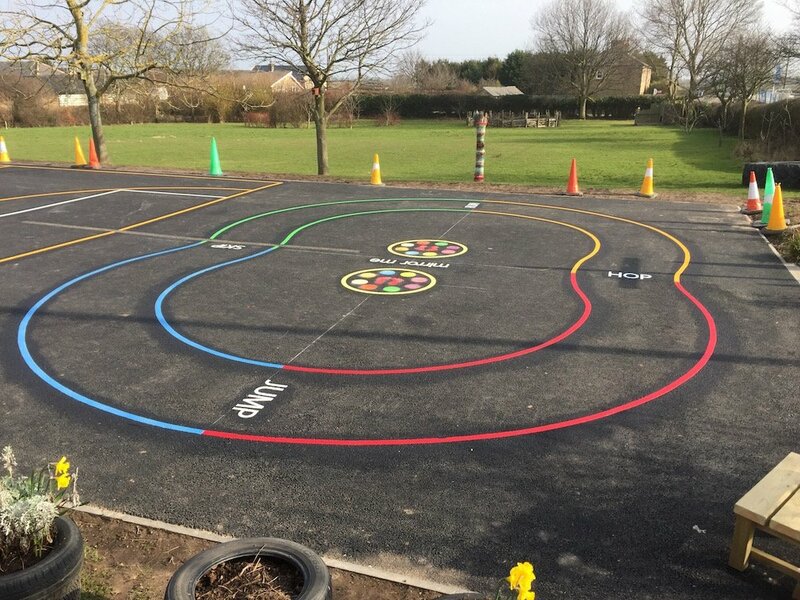 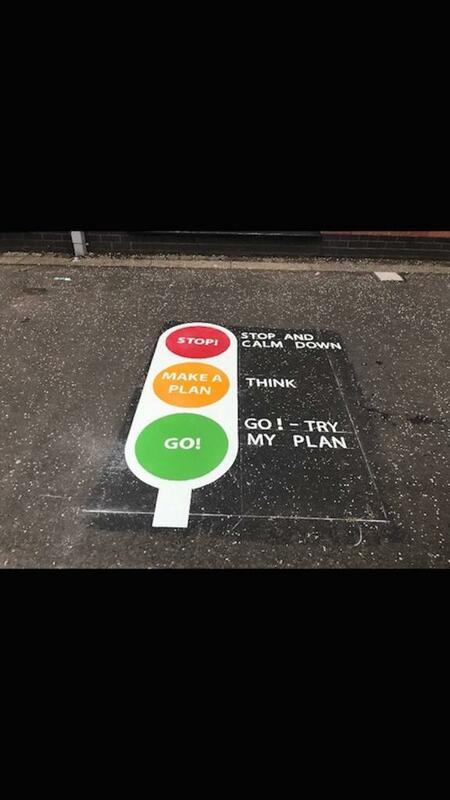 We can also taylor make bespoke markings to suit your schools playground design needs.